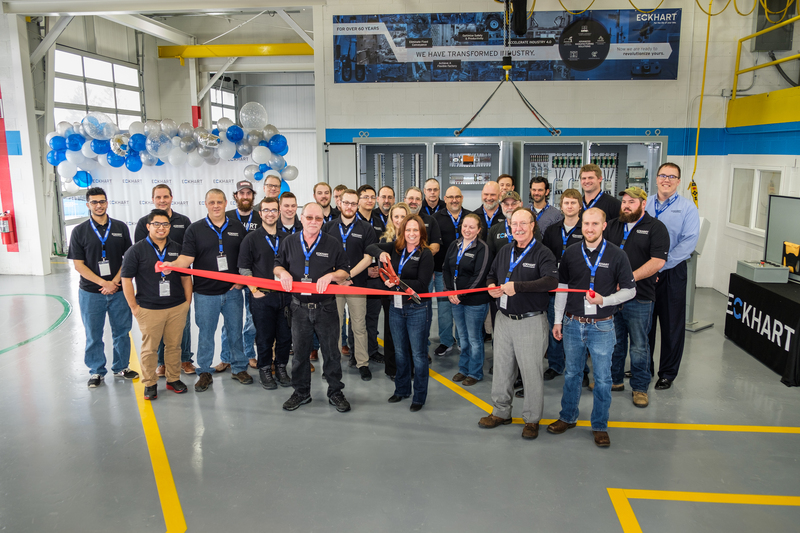 Since the Grand Opening of our Advanced Technology Center in March we’ve hosted customers from all over the world and shared our suite of solutions with technical experts committed to accelerating Industry 4.0 at companies like 3M, Gerber, SC Johnson, PVH, John Deere, CAT, Cargill, Case New Holland, Kubota, and Boston Scientific. 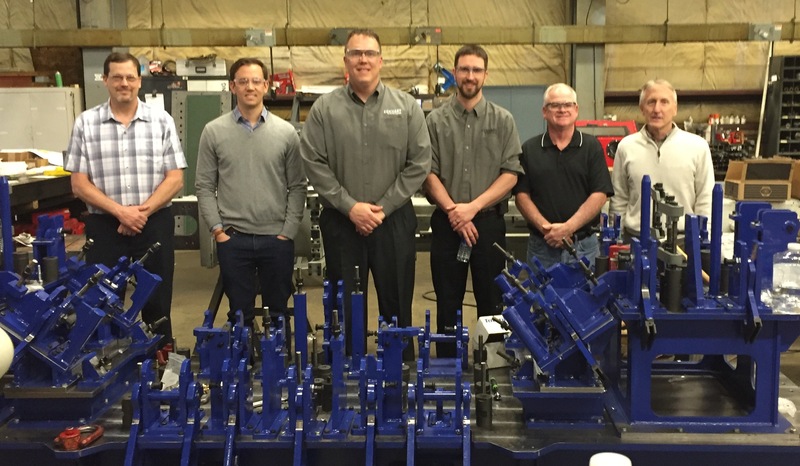 During customer visits our goal is to share our suite of solutions with customers and find ways to help them improve safety, product quality, and employee productivity in their manufacturing processes. 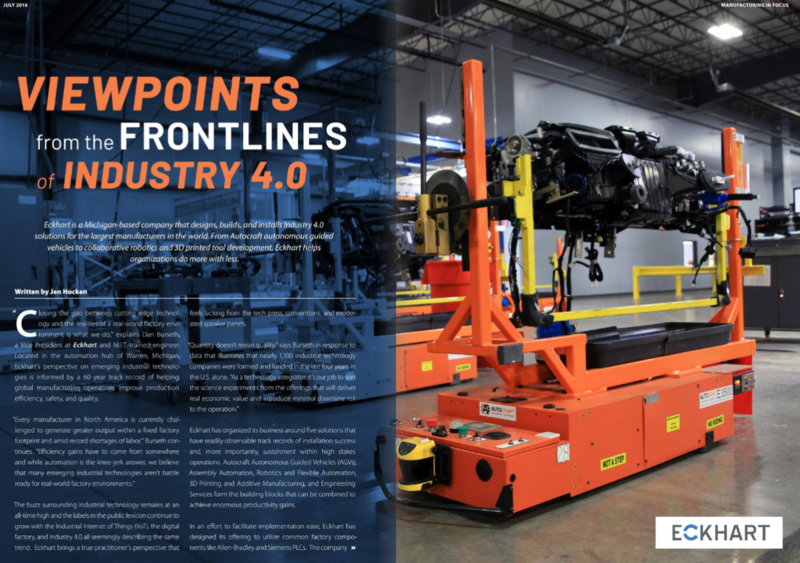 Eckhart is a Michigan-based company that designs, builds, and installs Industry 4.0 solutions for the largest manufacturers in the world. 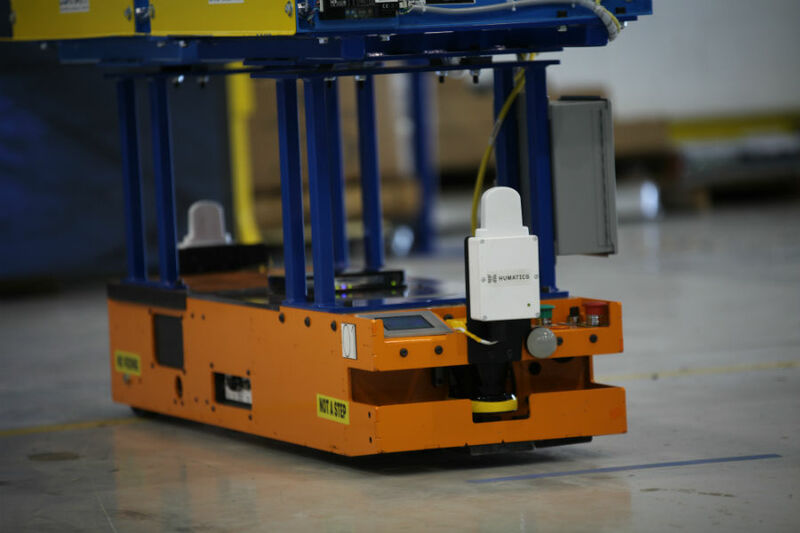 From Autocraft autonomous guided vehicles to collaborative robotics and 3D printed tool development, Eckhart helps organizations do more with less. 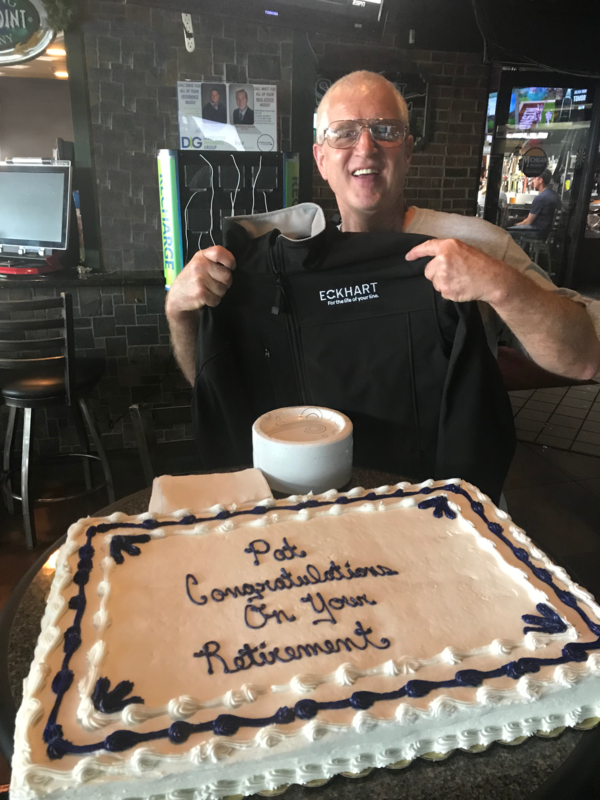 Pat Lantzy has retired from Eckhart Lansing after a long and successful career as a toolmaker. Pat built and assembled thousands of tools for Eckhart, and his quality of work was exceptional. 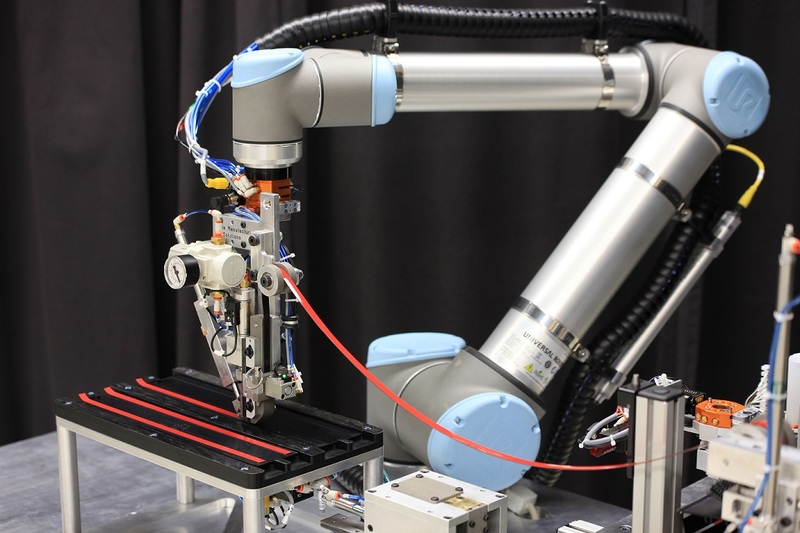 Eckhart’s Dan Burseth and Bob Heath recently presented at RAPID, the nation’s premiere event for discovery, innovation, and networking in 3D manufacturing. 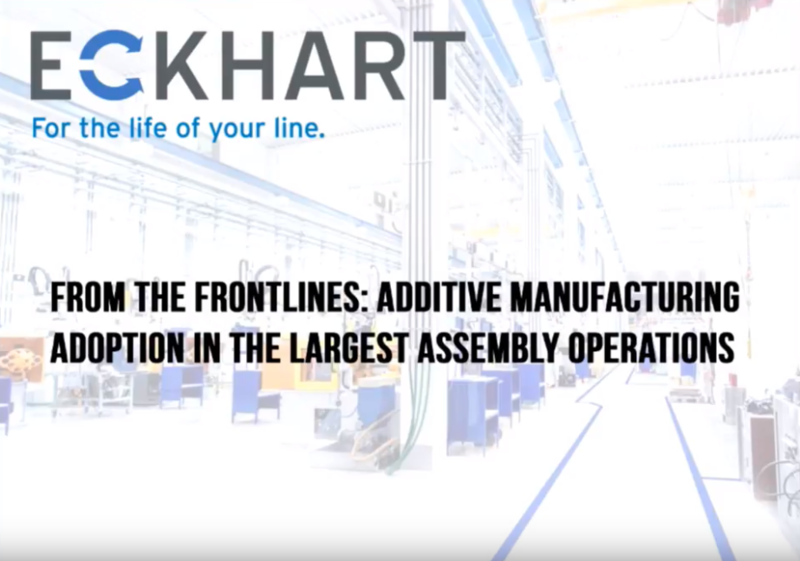 Their topic – From the Frontlines: Additive Manufacturing Adoption in the Largest Assembly Operations – explores the challenges and methods associated with introducing new technologies into large manufacturing environments.